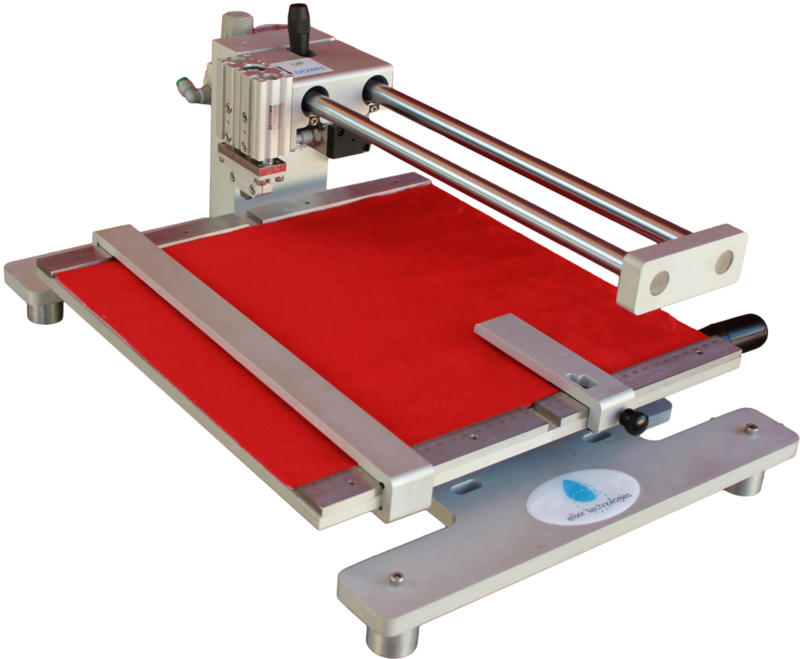 As requested by our customers, we now have a number of glass cutters (DN-HM14) and manual screen printers (DN-HM02) for immediate delivery. In addition, we offer a 10 % discount on the two products for orders placed before 15 May 2019. The immediate delivery is valid as long as the stock remains.